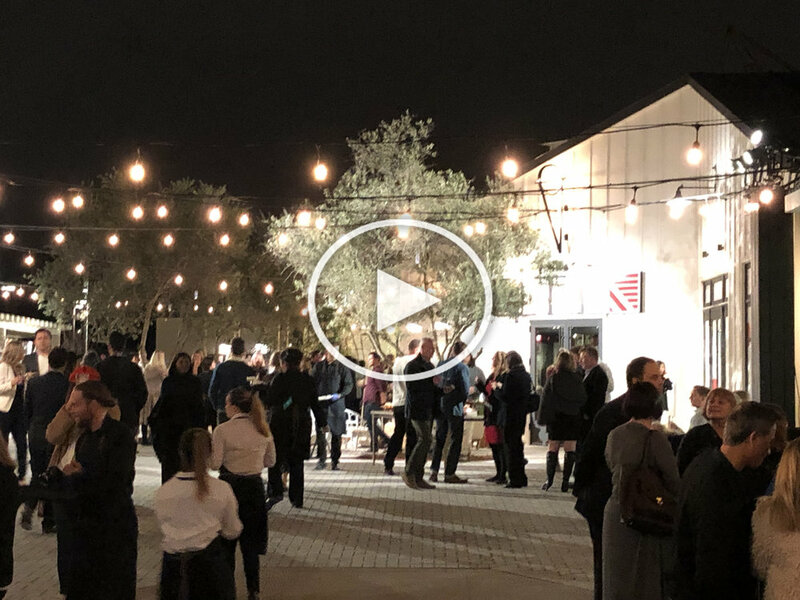 Last Thursday brought the soft opening of One Paseo, previewing its first phase to 400 invited guests. Over the next two months, 42 retail stores at the new outdoor lifestyle center plan to open to the public. In total, the project will feature 608 apartments for rent and 300,000 square feet of commercial space that will open in the next two years.